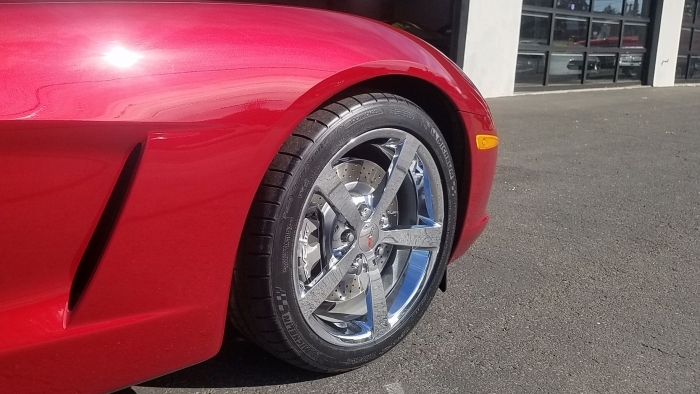 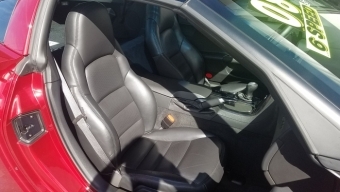 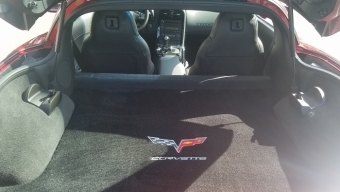 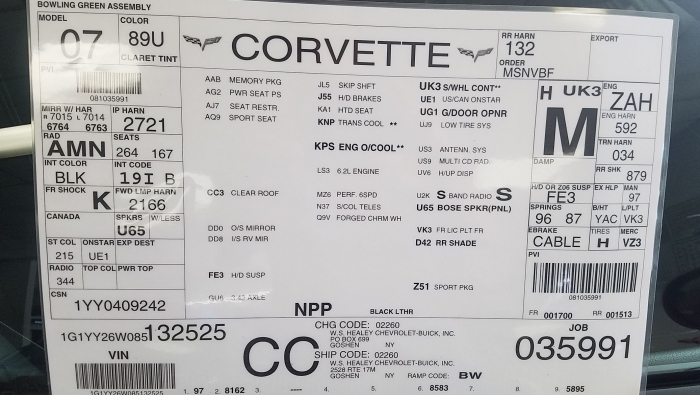 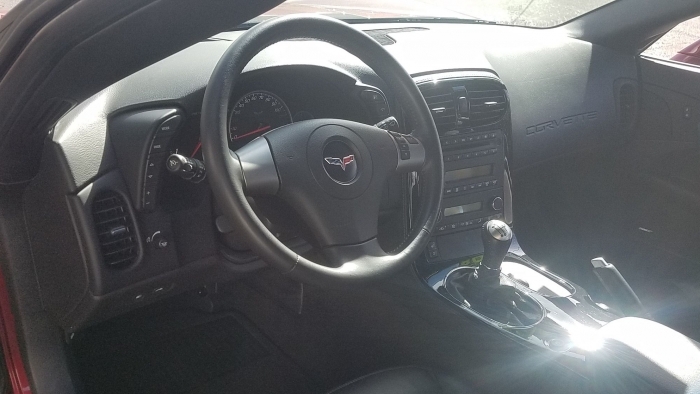 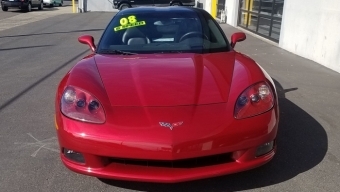 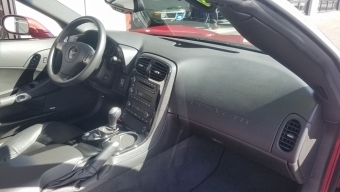 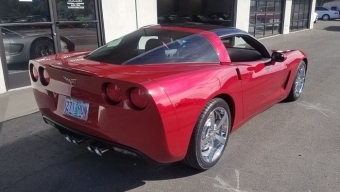 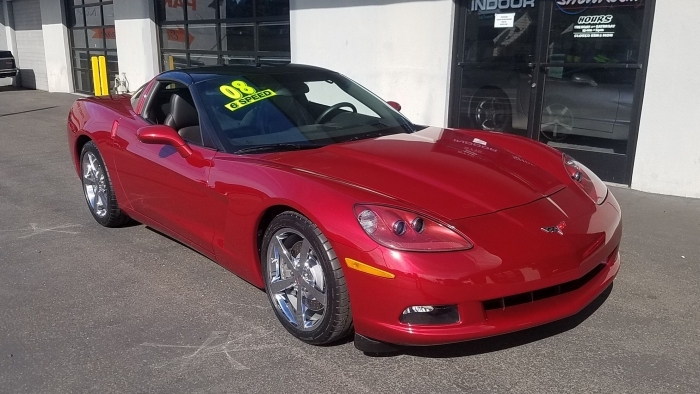 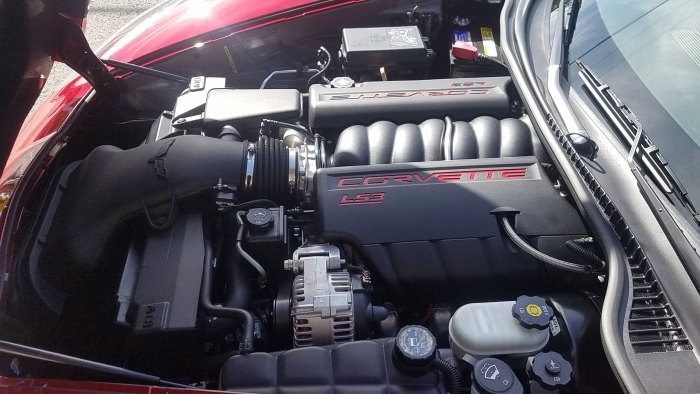 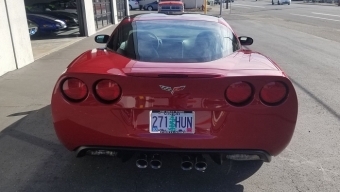 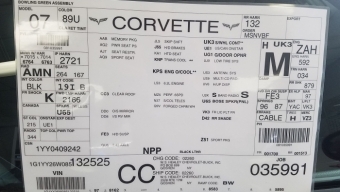 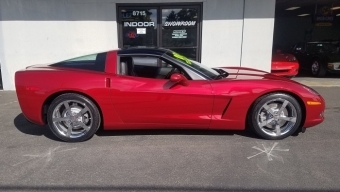 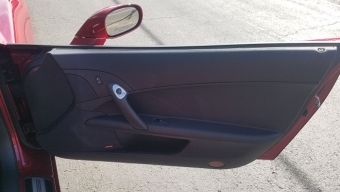 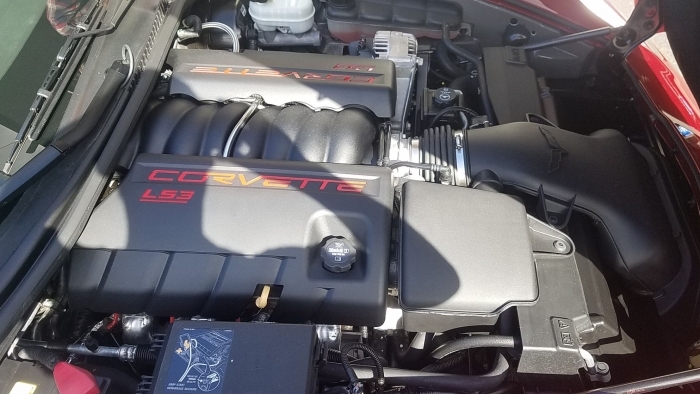 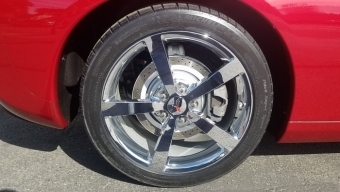 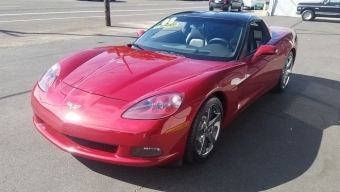 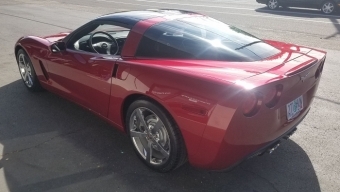 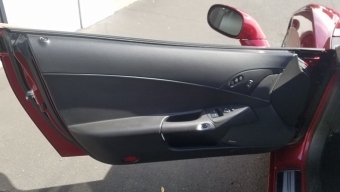 Description 2008 Corvette coupe with all the right options! 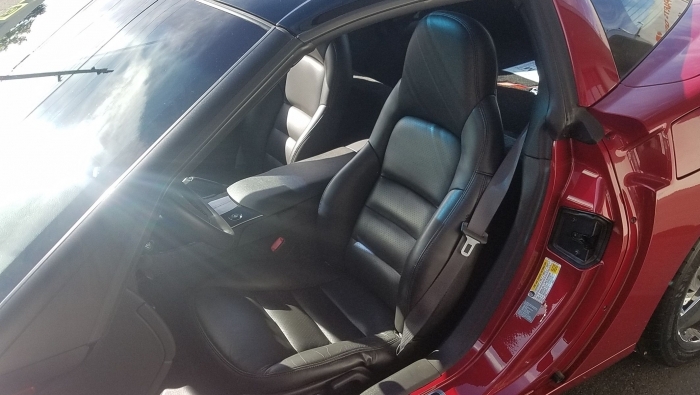 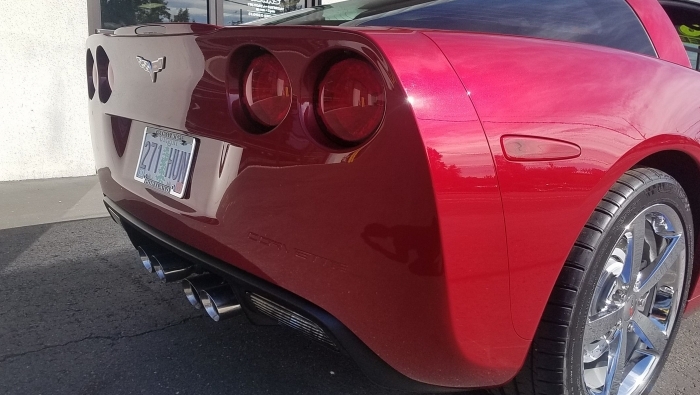 Crystal Red Metallic Tintcoat paint, 3LT Preferred equipment group, Forged Chrome aluminum wheels, Z51 Performance PKG, Dual mode exhaust, and Removable transparent top. 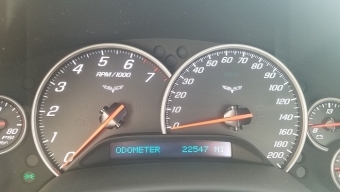 With only 22,547 well cared for miles this car shows as new. 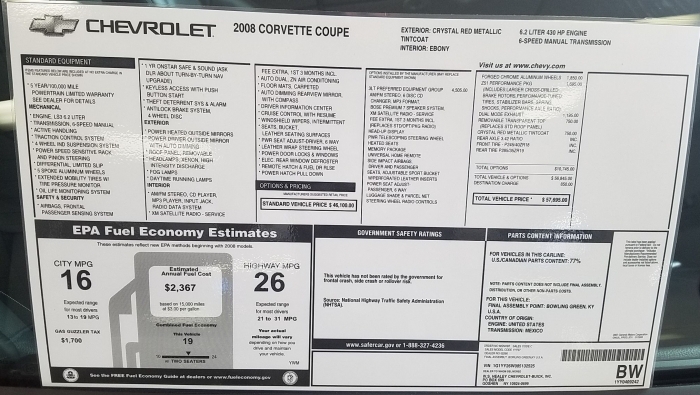 Window sticker, build sheet, original books and as always a complete safety check and show quality detail are included and ready for your enjoyment!